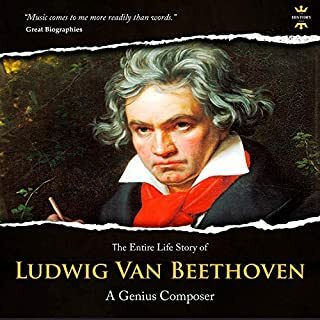 Ludwig van Beethoven, a genius composer, one of the most recognized and influential of all composers. Ludwig van Beethoven is a crucial figure in the transition between the Classical and Romantic eras in Classical music. Beethoven displayed his musical talents at an early age and was taught by his father Johann van Beethoven and by composer and conductor Christian Gottlob Neefe. We all need sleep. No one will argue that. Discover how our ancestors used to settle down for the night, long before sleeping pills were ever conceived. 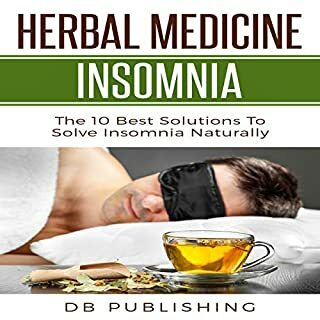 Find the 10 best herbs that can help you get out of the cycle of insomnia and leave it behind for good. 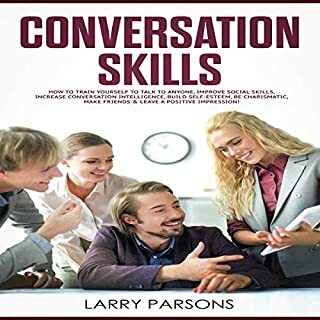 This incredible audiobook contains powerful psychological techniques to influence people at will. Be warned; you're buying this audiobook at your own risk. Three audiobooks in one. 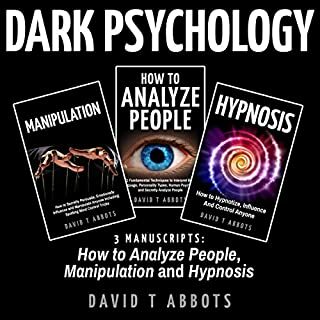 Dark psychology consists of techniques developed by powerful politicians, self-made businessmen, and other masters of their own universe, and when applied, it can help you to analyze anyone around you or in your life. 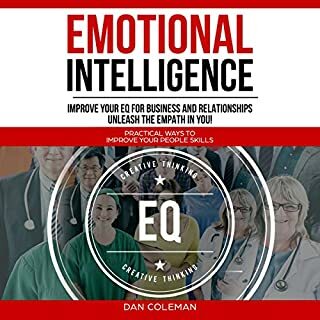 These three audiobooks will delve deep into dark psychology and the tools you can use to become incredibly successful in your own life. The Secret to Achieving Your Dream Body! If you are looking to boost weight loss, feel energetic, be healthy, and achieve the body of your dreams, then keep listening.... Studies have shown that not only is intermittent fasting amazing for weight loss, but it also improves our bodies overall health! By combining intermittent fasting with the ketogenic diet, weight loss results are astonishing! 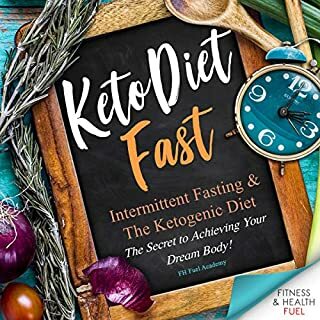 Not only do you get the fantastic combined health benefits of intermittent fasting and the keto diet, but you get a tremendous boost of weight loss in a healthy way! A Step-By-Step Program so Your Pup Will Understand You! The main goal of this audiobook is to simplify and enlighten any new owner to potty training. 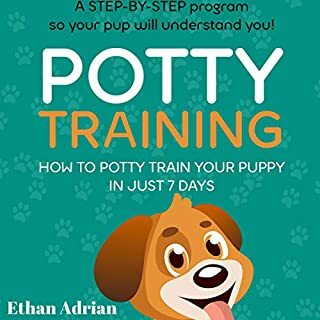 In addition, it will add more knowledge to all pup owners on how to effective potty train a puppy. The audiobook will solve all common problems you may go through during the potty training process. The only book you need to live the keto lifestyle in 30 days. Success on the ketogenic diet is achieved by following its low-carb, high-fat principles - which means you need ketogenic diet recipes that are easy and enjoyable. Eating healthier, losing weight, and trimming your waistline... no matter what your reasons for following the ketogenic diet are, starting is never as simple as it sounds. 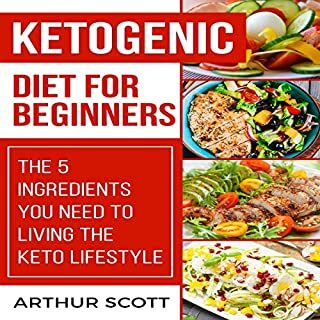 Ketogenic Diet for Beginners: The 5 Ingredients You Need to Living the Keto Lifestyle is your all-in-one resource for starting and sticking to the ketogenic diet. Do you want to learn how to easily and permanently lose weight and live a healthier life? 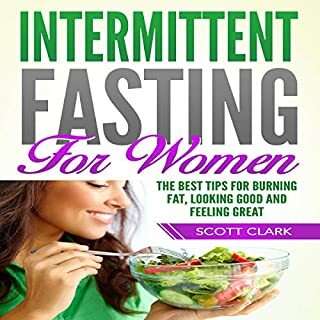 Then this informative Intermittent Fasting for Women audiobook will teach you how to effectively burn fat and improve your health with intermittent fasting. Excel: How Fast Can You Work in Excel? These days, it doesn’t matter what your profession is, odds are you will be called upon to make use of spreadsheets at one time or another. Luckily, while some of the things you are being asked to do will seem arcane at first, with a little practice, you should find them quite manageable. Excel: How Fast Can You Work In Excel? 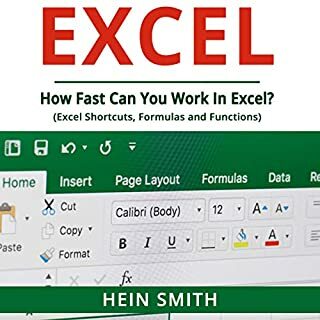 (Excel Shortcuts, Formulas and Functions) is here to discuss everything you need to know in order to use Excel as effectively as possible. Small talk goes a long way when it comes to making a favorable first impression and getting people hooked on you. By indulging in small talk, you’ll be able to determine if the person is worth spending time or forming a meaningful personal or professional relationship with. It becomes the basis for future interactions, which is what makes small talk so big. Discover how you can bedazzle people by making a sparkling first impression using the techniques from this book. Discover how to lose weight, burn belly fat, and be healthier in life. 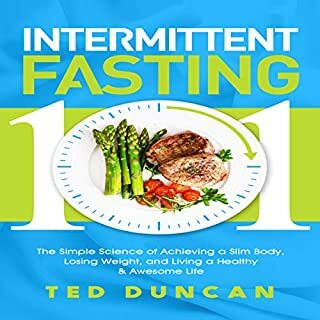 This intermittent fasting guide has been beneficial to many others and improves the brain, heart, and cells of your body. Also included in the book are diet ideas, so you know what you can eat or cannot. Intermittent fasting for weight loss is one of the best weight-loss methods you can ever adopt for quick results. His nature is obvious in his kindness and consideration for others; but his sharp intelligence is also evident in his writing and in his excellence in jurisprudence. People called him a Great Emperor and a Philosopher King. This audiobook is a chronological biography of his life. Its aim is to not only describe the historical events of his life, but also to delve into his character. It explores who the man really was, especially the contrast between the high station thrust upon him and the simplicity he longed for. My favorite part of the entire book is when he ponders on inner peace. Many would seek peace retiring to a calm village, a seaside home, or in the mountains far from the busy cities. Marcus argues he who has not inner peace in himself wherever, will never have inner peace whatever. One of the great Stoic philosophers, continuing centuries of insightful regard for a considered, purposeful life. 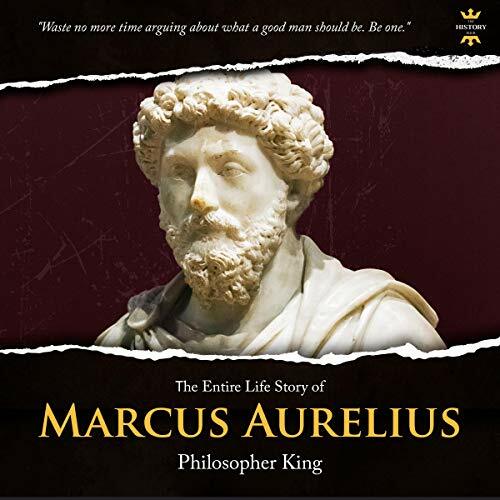 This book has three major functions: to be the personal journal of the Roman Emperor, Marcus Aurelius, to clarify to non-Stoics what it means to be Stoic (not stoic), and to serve as a time if advice in a plethora if topics to other Stoics, and although Marcus Aurelius never meant it to be anything more than a journal, this book excels at all three functions. Marcus Aurelius was an great emperor and a greater man. He was known for his justice and humble ability to learn from others, including subordinates. This book, as the journal of the most powerful man on earth at the time, serves as a great study guide into law, ethics, philosophy, ancient civilization, ancient history, politics, and Roman history. I absolutely love this book and highly recommend it to everyone. It's fascinating to me that the thoughts of Marcus Aurelius are so relevant in this day and age. I liked that Marcus spoke about the soul being our true part,the real us. I could relate to his contemplation of death. I really enjoyed this book and have been quite amazed at how the teachings were so profound and way before his time. I love this story and deep and complex. great perspective and different point of views in a whole book very much different way to look at life. navigate to did a awesome job and telling the story. This book was professionally researched from numerous primary and secondary sources, written. This produced an extensive collection of thoroughly researched, concise, informative, and well written historical texts greatfully designed. This historical collection is focused on chronicaling the lives of important historical persons, key events, nations, and peoples.It was well written and like all of these books. This is a very good book with a lot of wise philosophies and meditations. It has many, short statements by Marcus Aurelius on how to live the best life possible. The narrator did a very good job. Highly recommend this book! Marcus Aurelius is probably one of the better known figures from antiquity, although he does not nearly have the notoriety or fame of more vivid, melodramatic figures such as Julius Caesar or Mark Antony. To most familiar with the 2nd-Century emperor, he is the embodiment of Plato's "philosopher king," an intellectual whose real passion was for the life of the mind who nonetheless devoted himself to the thankless task of ruling simply from a sense of duty.